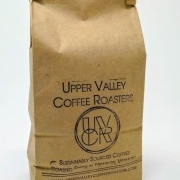 UVCR beans are roasted in small batches on our in-house made coffee roaster in Newbury, VT. This coffee is ‘the good stuff’ ie. 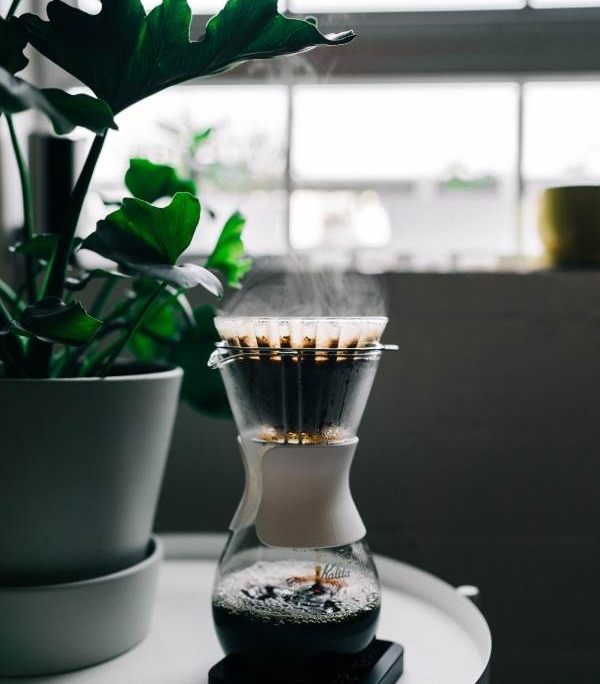 specialty grade arabica grown by talented farmers, then vetted by importers who support coffee growing communities in all the right ways. 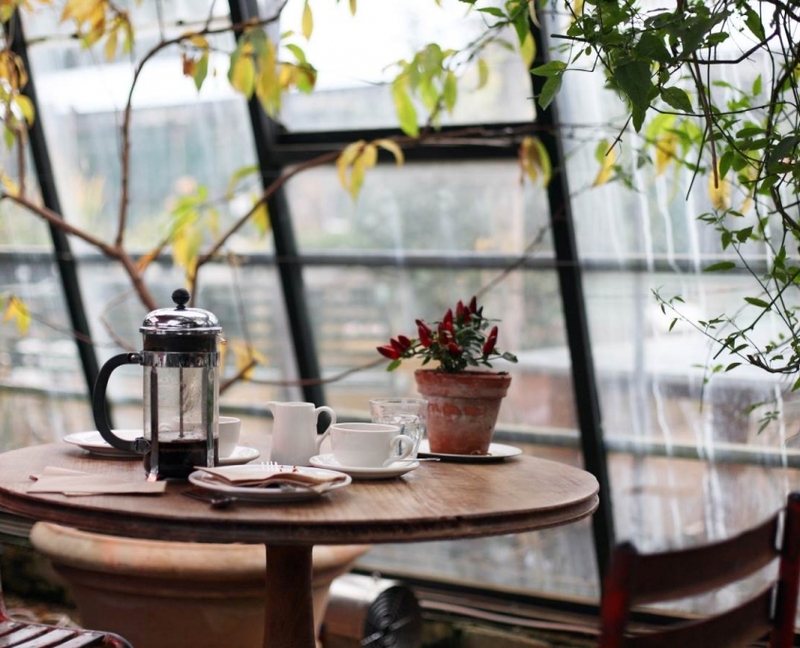 We love coffee, houseplants and being outside (in no particular order). 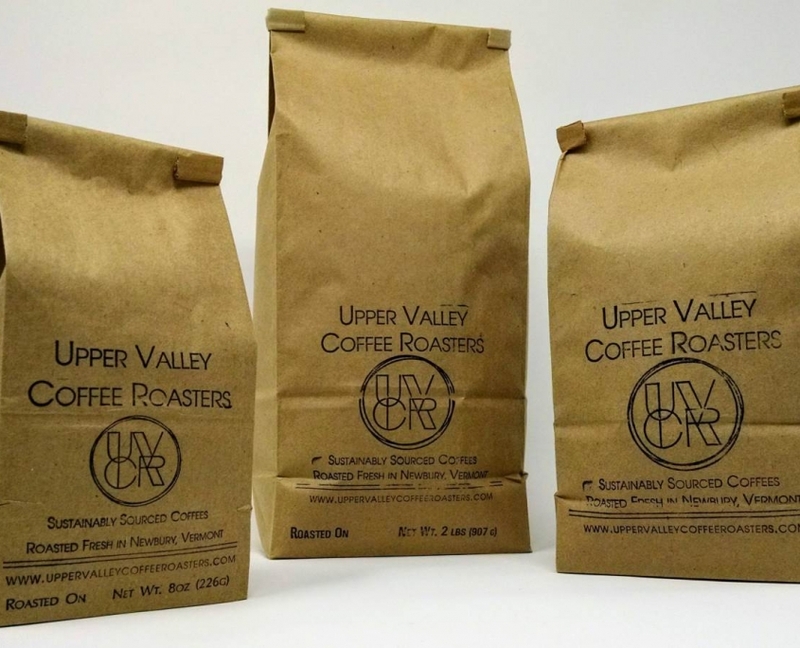 At UVCR we really enjoy all things coffee, we develop our own brewing recipes, roasting techniques and when necessary our own equipment. 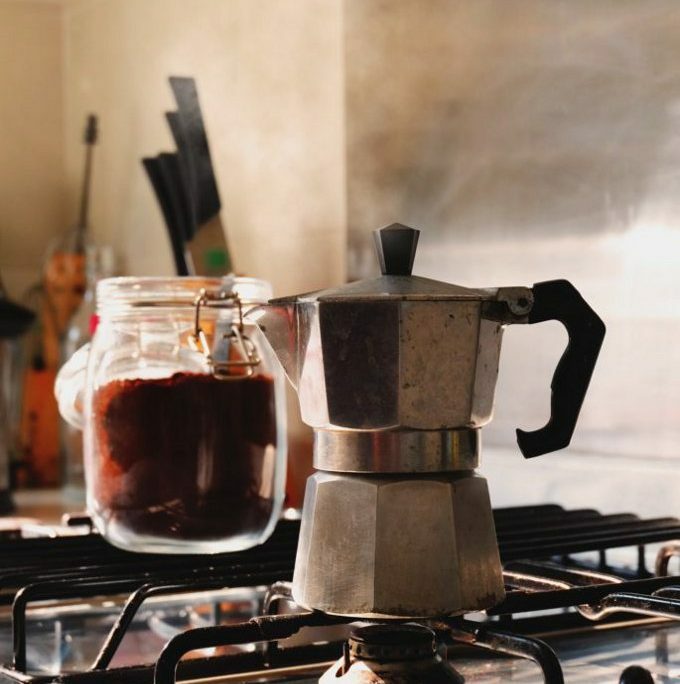 Enjoy your coffee 3-16 days after the roast date for best flavor, best used within 3 months. Please compost your coffee grounds and packaging.